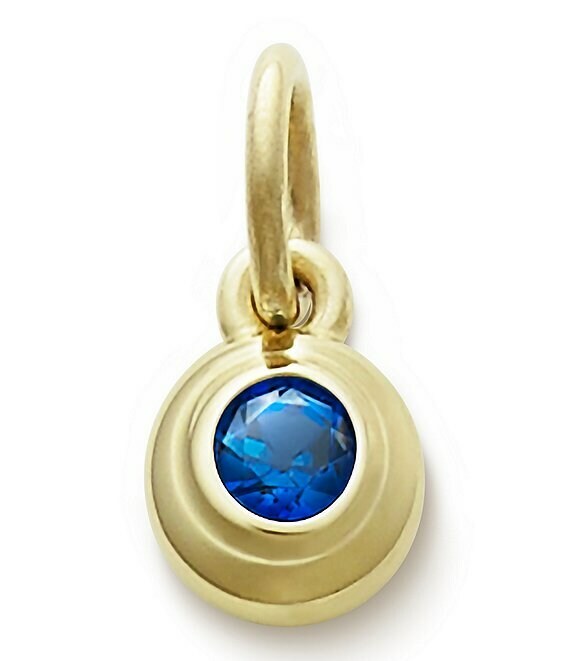 Avery Remembrance Pendant with Lab-Created Blue Sapphire Honor life's special moments with the Avery Remembrance Pendant with lab-created Blue Sapphire. Ideal for birthdays, anniversaries or other special occasions, Pairs well with Remembrance Collection rings and charms. Blue Sapphire is the Avery birthstone for September.